The industry of innovative medicines is concerned about a recent vote in the European Parliament on the stockpiling of generic drugs, saying that it causes uncertainty over innovation in the pharmaceutical field. 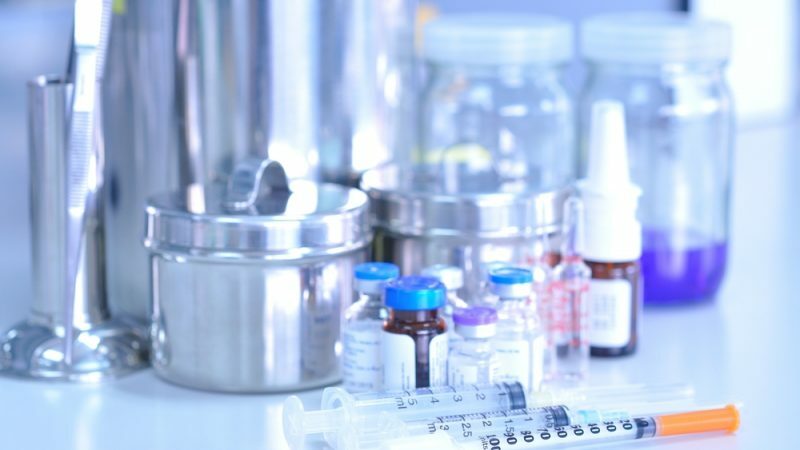 “The evolution of the discussions in the EU Parliament go way beyond the European Commission proposal and further erodes the IP rights of people researching and developing new medicines for patients in Europe,” the European Federation of Pharmaceutical Industries and Associations (EFPIA) told EURACTIV.com in an emailed response. 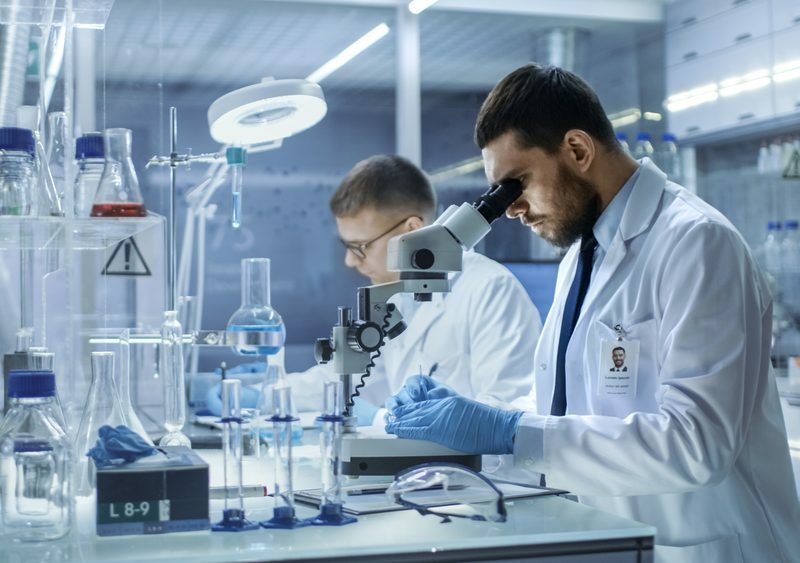 “This is of course of serious concern to the R&D-based industry, especially when it is done without a proper assessment, due consideration of the implications and is void of any safeguards,” EFPIA added. The Legal Committee of the European Parliament (JURI) voted last week in favour of introducing a supplementary protection certificates (SPC) manufacturing waiver. An SPC is an intellectual property right that serves as an extension for a maximum of five years of a patent right in the EU. Normally, the patent duration for a pharmaceutical product in the EU is 20 years. SPCs aim to offset the loss of patent protection for pharmaceutical products that occurs due to the compulsory lengthy testing and clinical trials these products require prior to obtaining regulatory marketing approval. This period can last for 12 years. In the current legislation, the generics industry cannot manufacture during the SPC period. But the JURI committee, under pressure from TRADE and ENVI committees, voted to include the possibility to produce generic and biosimilar medicines during the SPC period for export purposes and to stockpile for two years in order to prepare for launch in the EU the moment SPC expires. The provision of stockpiling was not part of the European Commission’s initial legislative proposal and therefore no impact assessment has been made on its potential impact. On the other hand, the Parliamentary vote pleased the generics industry, which said it would stop the “forced delocalisation of pharmaceutical manufacturing outside of Europe”. “It is a positive step forward to allow all manufacturers including SMEs to benefit from the manufacturing waiver,” the generics industry (Medicines for Europe) said in a statement. “For the ‘competitiveness’ objective that is being sought and/or launch after patent protection by the generics industry – the European Commission has repeatedly said that stockpiling is not needed and has rightfully not included it in its proposal. 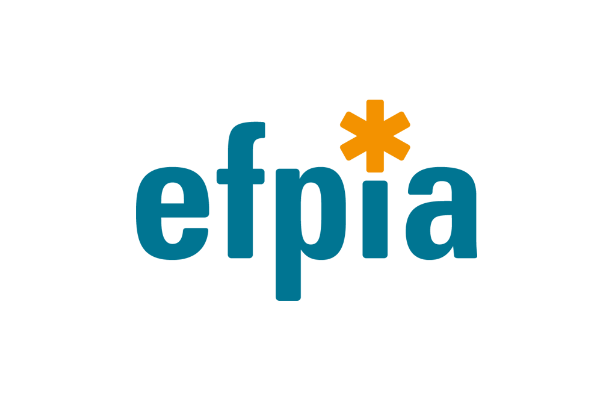 The proposal is not equipped to have its scope expanded this significantly,” EFPIA said. Centre-right MEP Luis de Grandes Pascual (European People’s Party-EPP), who is the JURI rapporteur of the file, initially proposed a 6-month stockpiling but other lawmakers rejected it. “My commitment as a rapporteur is to give a constructive approach, which provides legal certainty and balance of the legitimate interests. We will introduce specific protection measures and safeguards that mitigate the possible indirect effects that may erode or negatively affect intellectual property rights, and clarify the scope of the proposal,” he told EURACTIV.com. The Spanish MEP continued saying that, as long as the final legislative text provides clarity and legal certainty about what the exemption entails and under what conditions it applies, there is no risk, according to the European Commission investigations, that the motivation to invest in innovation may be impaired. “We want to ensure that the intellectual property rights of innovators are not undermined,” he noted. The trilogue on the issue is due to be launched soon and EU member states also seem divided. EU countries where the genetics industry prevails are in favour of including stockpiling, while the member states where innovative pharmaceutical companies are dominant oppose it. Reacting to the publication of this article, Adrian van den Hoven, director general of Medicines for Europe, said it was incorrect that the EU executive has not made an impact assessment on stockpiling. “It also evaluated the impact on the originator industry to be equivalent to “0” because they would still maintain their up to five years of monopoly granted by the SPC. The impact assessment even states on page 105: “An SPC manufacturing waiver for export and stockpiling would be the most effective and simplest option,” he added. “With this evaluation in mind, the Parliament’s position in support of day 1 is therefore much easier to understand,” van den Hoven concluded.